No matter what kind of lifestyle you live, eating with heart health in mind can keep your body strong when killing it on any ninja obstacle course. Training requires your body to be fueled and feeling great. 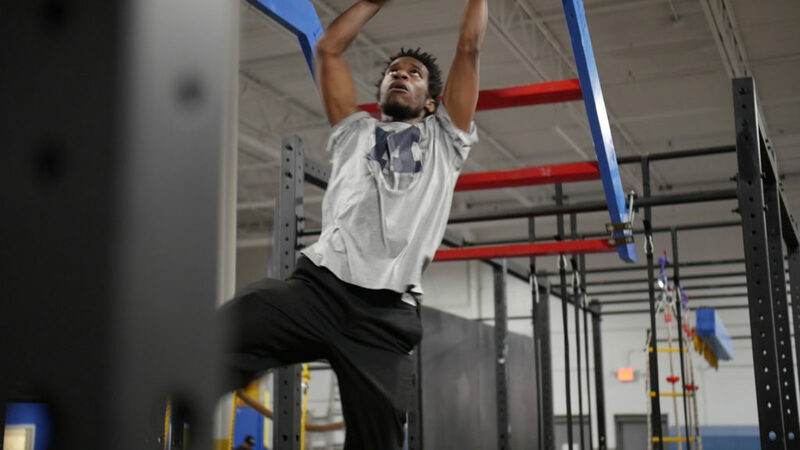 Our diets can really have a profound effect on how we train, how mentally focused we can or can’t be, how we work, and even how we tackle daily obstacles at home and in the ninja warrior training gym near Livonia MI. Below are some great ways to get you motivated in your kitchen, so you stay motivated like a ninja warrior when it comes to sports and fitness. Strength and Conditioning, Speed and Agility, Restorative Performance Reset – all have to be met with a balance in our nutrition. You might be the kind of person who’s metabolism runs high, you might be one that runs low, but that doesn’t matter when you are training. You have to fuel your body with a nutritional balance of carbs, proteins, fruits, vegetables, oils, and healthy fats. You might be gluten-free, but you can still carb it up. You might be diabetic, but still get a balance of natural sugar when you talk to your doctor. 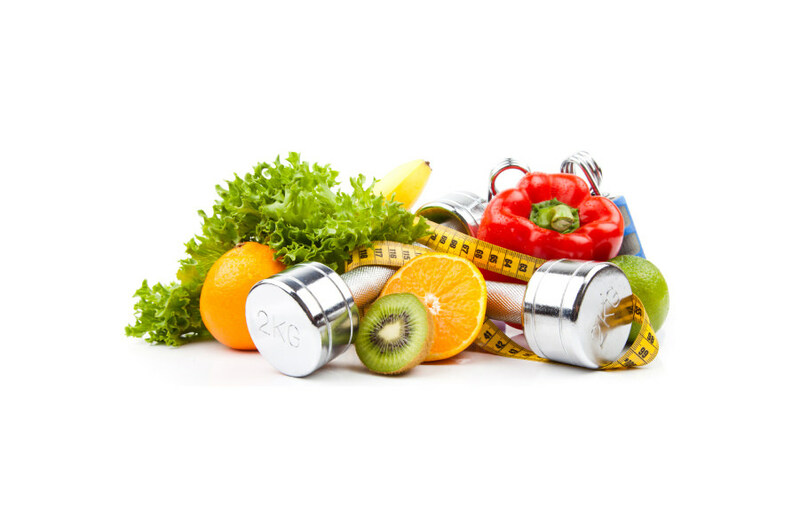 If you’re Paleo, Vegetarian, Vegan, or just a clean eater – these healthy lifestyle eating choices should all be balanced that way you train like a pro when you show up in Livonia for any training course at Athletika Sports and Fitness. 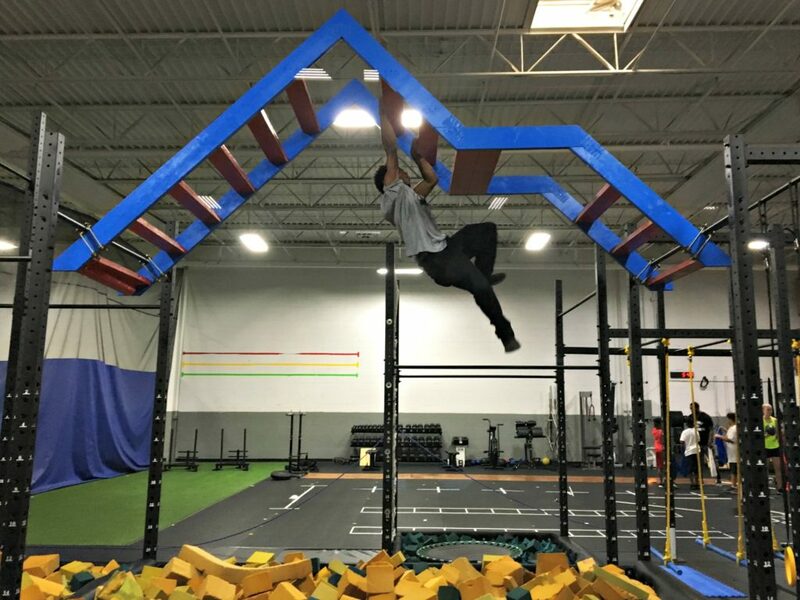 Our ninja warrior gyms are close for anyone in North West Wayne county and the sorrunding communites like Plymouth, Novi, Westland, Dearborn and more! Measuring your food is a great way to better balance your nutrition and make sure you are getting all of the food groups. You can find portion control containers online. Containers normally go as follows: Purple = fruit, Green = vegetables, Red = protein, Orange = seeds and oils, Yellow = carbs, and Blue = healthy fats and cheese. These are a great way to better understand what you are putting into your body, and plan super healthy meals around portion sizes. You’ll want to understand how much calories you need to eat in order to train, and you can do that with the Body Weight Planner from The National Institute of Diabetes and Kidney Diseases. This handy calculator can help you get in prime eating gear for all of the obstacle course training and personal training you’ll be doing with Athletika! So, you’ve fueled your body with the appropriate amount of nutrition and started making more healthy choices. Those muscles you are working on the training course also need some recovery time. While yoga is great for stretching, your gut is going to thank you when you supplement with an afternoon protein shake. For men, a whey protein is great for building muscle. For women, you might look into a Vegan option with greens and probiotics. Greens and probiotics are great additives for gut health, and can really benefit muscle recovery when you’re working out. Personally, I love a good protein shake with Ashwagandha that helps control stress, which lowers cortisol and fights stubborn belly fat – it’s also great for sleeping. You’ll overall improve your training and sleep patterns when you get a little more involved in the kitchen – and really promote the heart health of a ninja in training right at home. Check out our ninja training course! © 2016-18 Aslan. Site built by Nick Storey All Rights Reserved.